Ohhh my goodness, I had the best hair day because of Guven!! He invited me to come check out his salon in Glover Park, D.C. (love that hood), and he knew exactly what to do to boost the health of my hair. 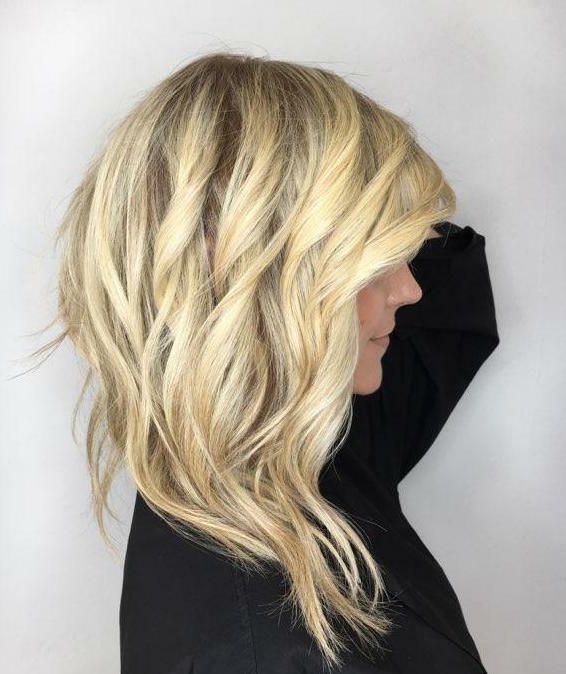 It’s always fun to switch it up every now and then, and am so on board with his plan for getting my hair healthy and creating an ombre look down the road. 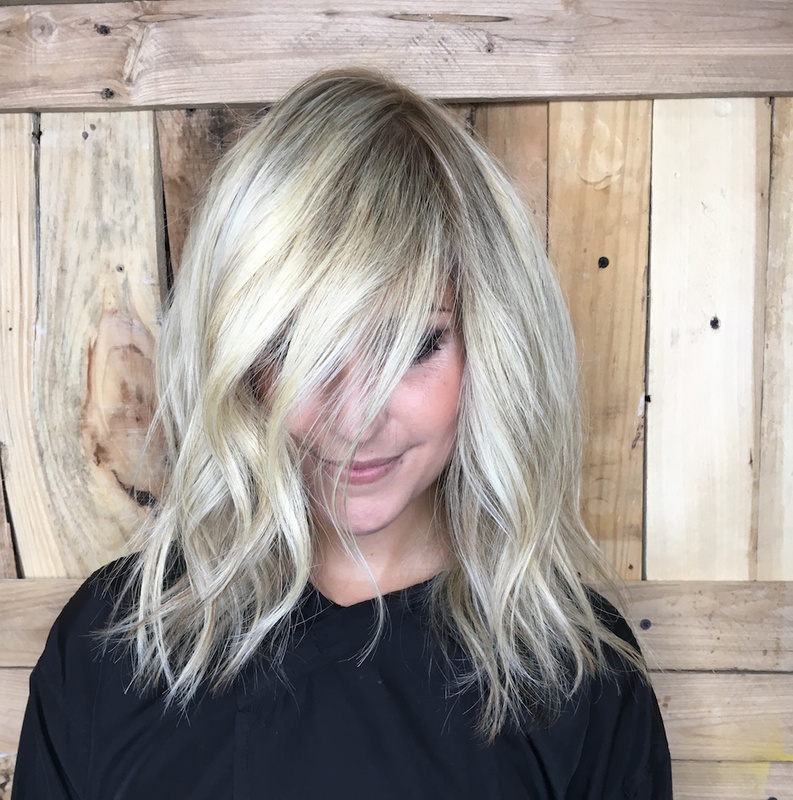 On this first visit, he added a root lightener over my whole head, to lift the color, in order to blend it with the contrasting super blonde highlights that had grown out. 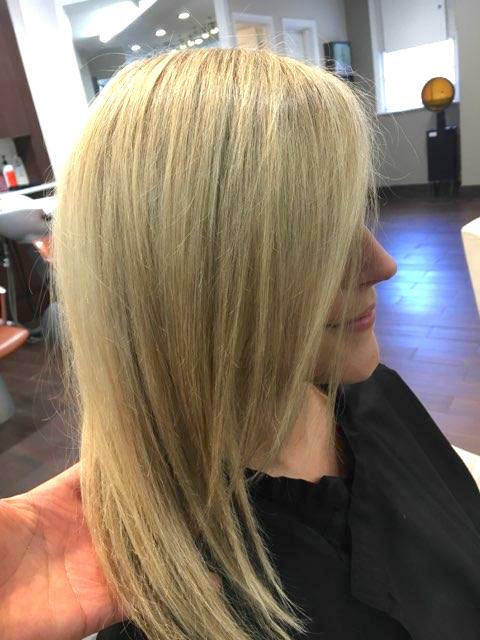 This lightener was applied instead of simply adding more damaging blonde highlights to my already damaged shell of blonde that no longer resembled a highlight, to create a more natural look. A note on this– it’s possible to apply the lightener and then also add a couple of highlights, if that is your desired look. 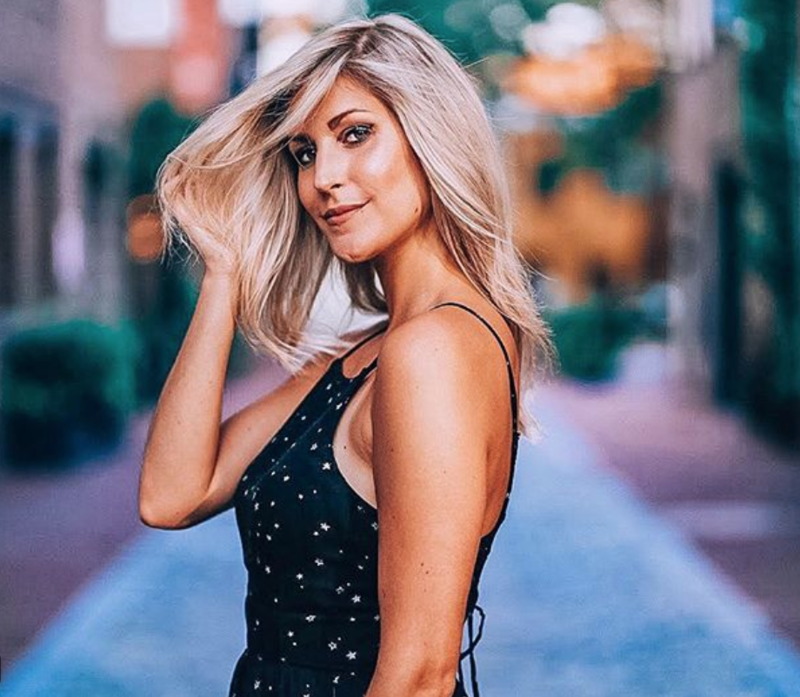 The root lift lightener is far less damaging than a highlight, because it doesn’t lift the color as much, stripping your strands of their nutrients. Guven gave me a nice trim..just enough to chop off the dead bits and get my hair back on track (I’ve been avoiding haircuts and that’s not the smartest thing to do if you want healthy hair..). 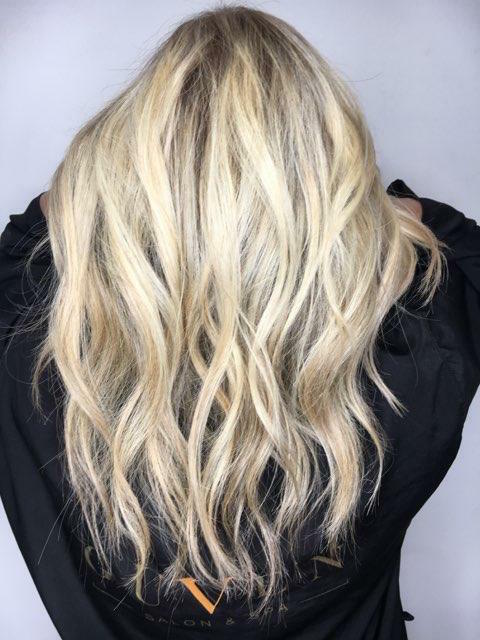 He also coated my locks in a fabulous nourishing mask to repair the damage, and finished with a blowout and wavy curls that had a sheen and bounce to them. There’s life to my hair again, yes! He’s seriously so great, and I had an excellent experience overall. Really excited to see what he does to my hair next, and I trust him completely. Oh, and he has a great photo taking space upstairs, with a ring light…haiii pretty, instagramable pics 🙂 .